From dried fish to root beer and tractors to a wallpaper cleaner, these household names changed direction and business model to become the successes they are today. 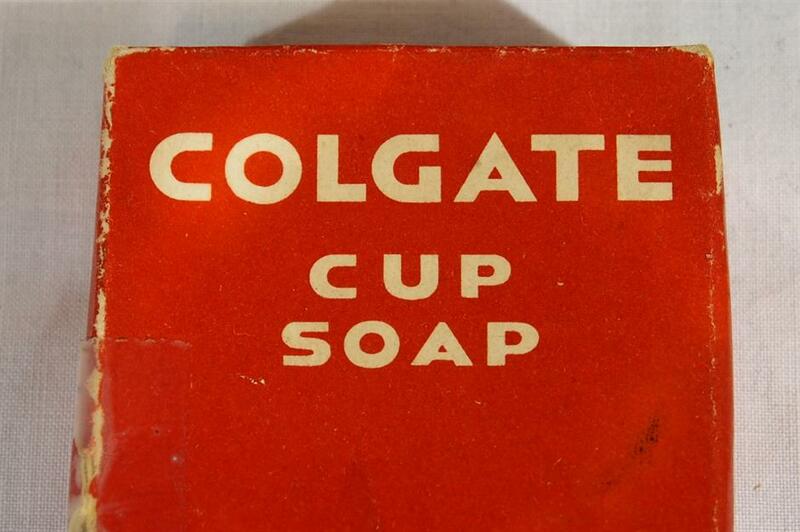 American oral care company Colgate is part of Colgate-Palmolive, having been bought out back 1928. 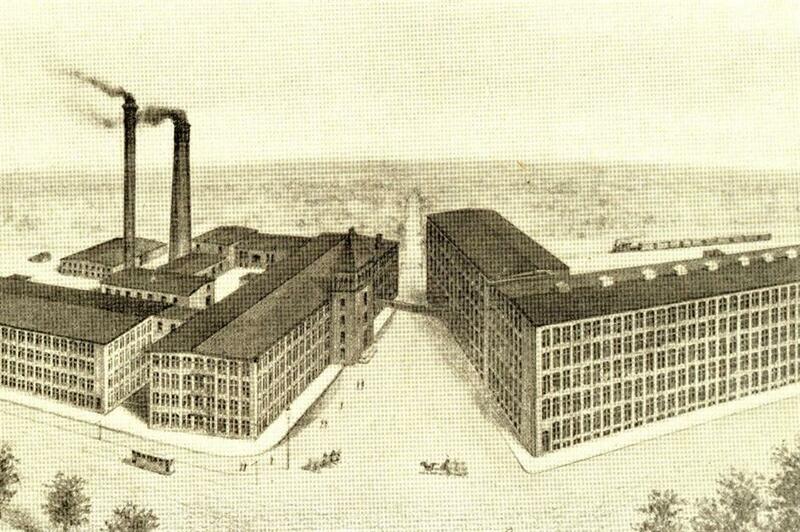 But back in 1806, when it was founded by English immigrant William Colgate in New York, it sold starch, candles and soap. 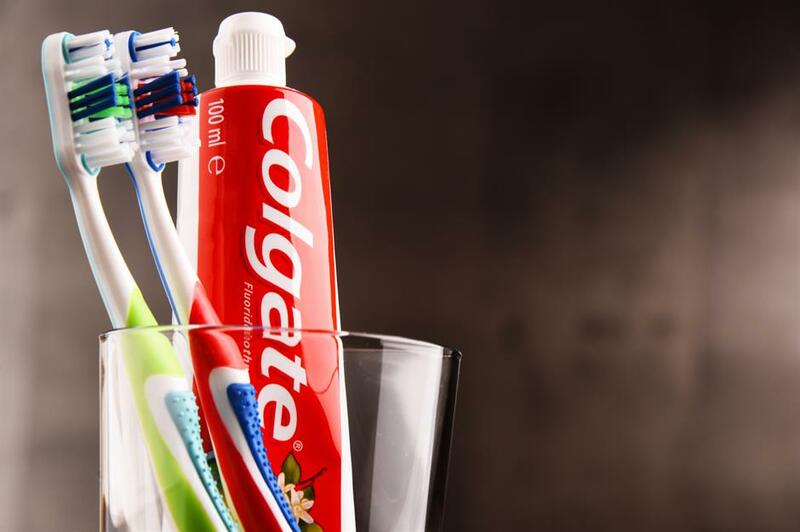 It only started making toothpaste – in a jar – in 1873, when it was taken over by Colgate Senior’s son Samuel, and its famous ribbon-coloured variety was launched in 1896. 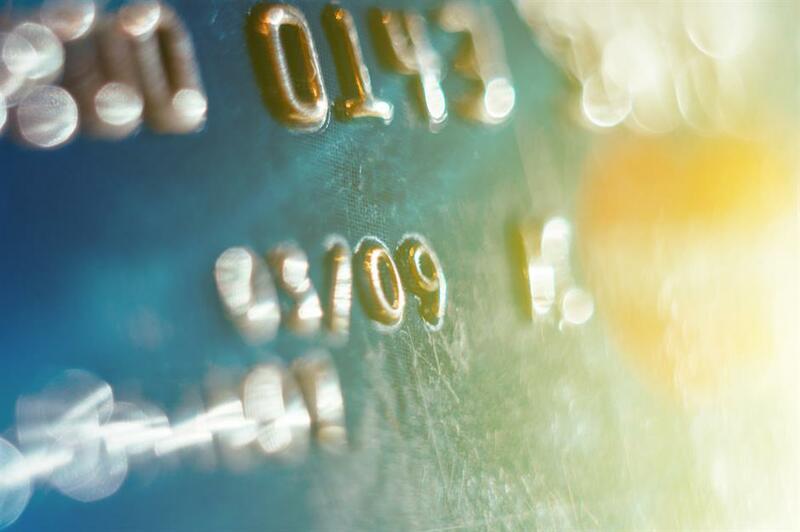 American Express, or Amex, has more than 112 million cards in operation, with cardholders spending an average of $18,519 (£14,624) per year. It was named the 28th most valuable brand in the world (and the second highest within the financial services sector, behind Visa) by Forbes in 2018. Its brand value is estimated to be $23.1 billion (£18.26bn). However, American Express was first set up as a rival to the ‘slow’ American Postal Service shuttling post between the East and West Coast – hence the name. 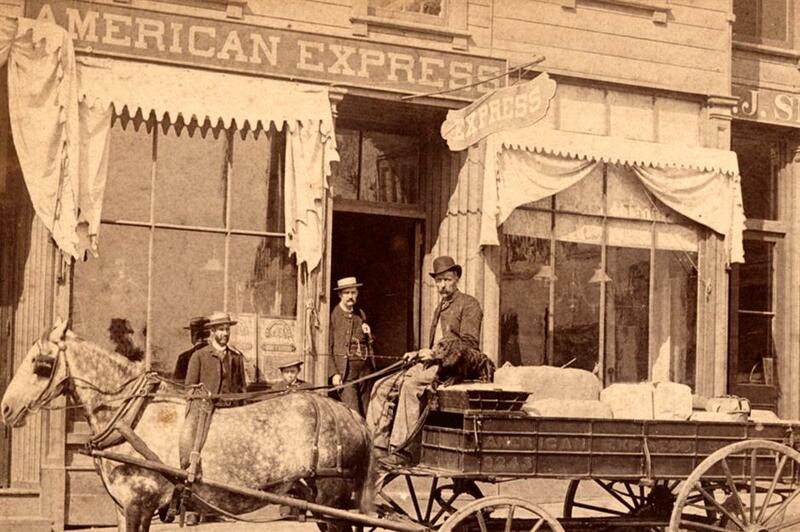 Banks proved to be the firm’s best customers, so American Express established its own money-ordering service in 1882. Cosmetics company Avon split into two in 2016, with its US, Canadian and Puerto Rican branches becoming New Avon, and the global Avon Products moving headquarters to London. However, despite being a household name the company has struggled in recent years, with shares down 89% in the last five years, to $1.38 (£1.09) at their lowest in 2018. 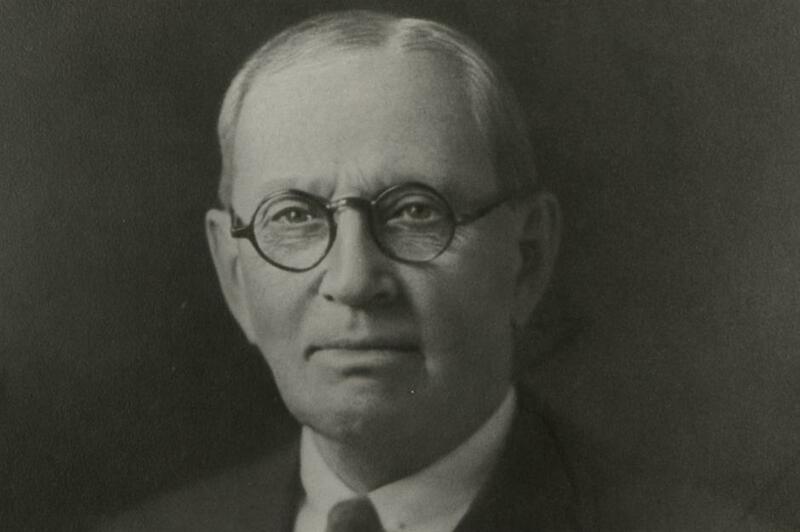 Around 34 years before US women earned the right to vote, door-to-door book salesman David McConnell (pictured) gave away perfume samples to those who bought books from him – but he quickly realised the perfume was more popular than what he was actually selling. That paved the way for the California Perfume Company, with McConnell recruiting women as his salesforce. 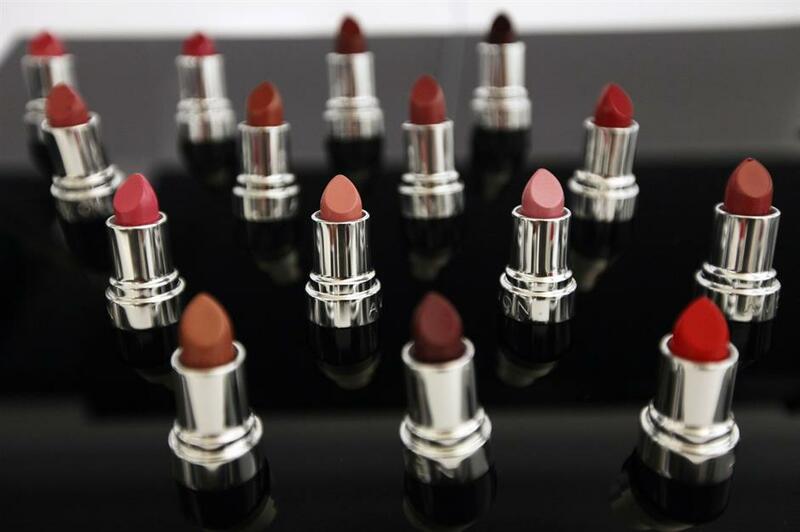 In 1929, the Avon name was first used on cosmetics and the company was renamed 10 years later. Japanese firm Nintendo is one of the world's largest video game companies. 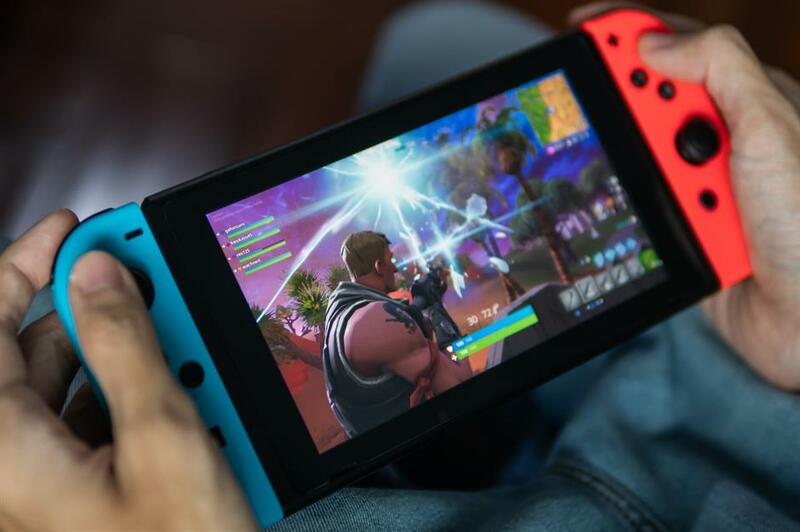 Thanks to its new Switch console, annual profits rose over 500% in 2018 year-on-year to $1.6 billion (£1.26bn). 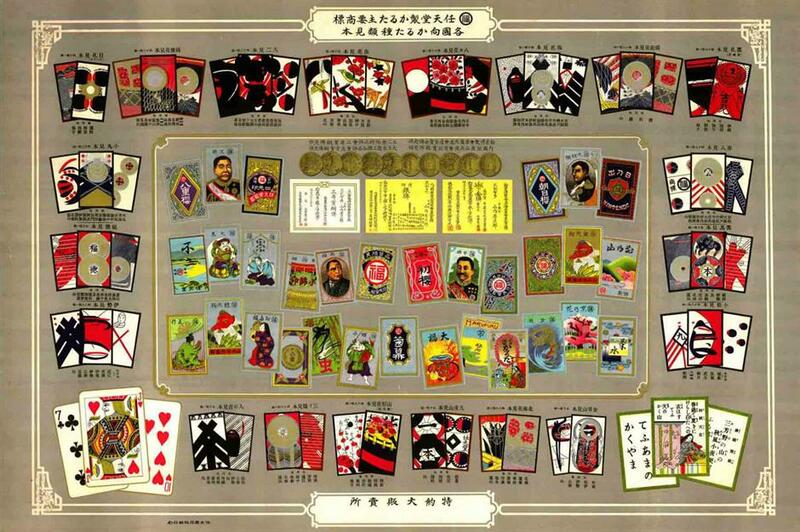 Yet Nintendo was actually founded in 1889 as a maker of handmade playing cards by Fusajiro Yamauchi in Japan's former capital Kyoto. From 1963, when his grandson took over, the company experimented with new business streams, from a taxi company to a hotel chain and even a TV network. It was the creation of Donkey Kong in the early 1980s that cemented Nintendo’s fortune, and future, in video games. 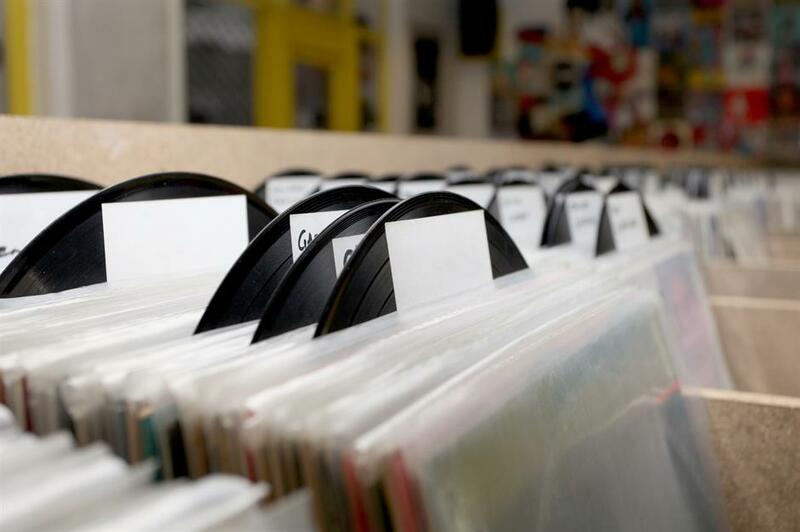 Do you have any of these Christmas presents that are now worth a fortune? Confectioner Mars and super-investor Warren Buffett made a joint $23 billion (£18bn) takeover bid for chewing gum giant Wrigley back in 2008, and Mars bought Buffett out in 2016 to form Mars Wrigley Confectionery. William Wrigley Junior II, the great-grandson of the man behind the original Wrigley brand, has since moved on to medical marijuana company Surterra Wellness. 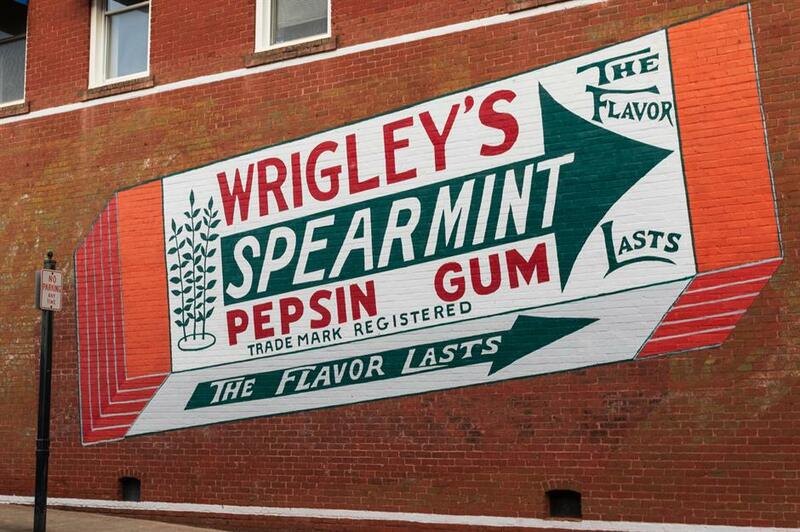 But Wrigley started out in similar fashion to Avon. 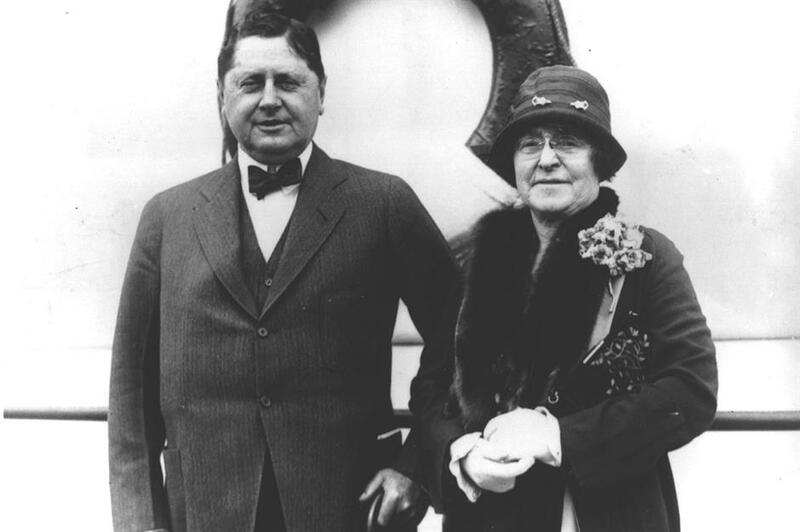 Wrigley chewing gum started life as a freebie thrown in by William Wrigley Junior (pictured with his wife) with sales of his cans of baking powder and soaps. From 1891, he went on to manufacture his own chewing gum brands – Juicy Fruit, Spearmint and Doublemint – as the free gum proved more popular than the other goods. 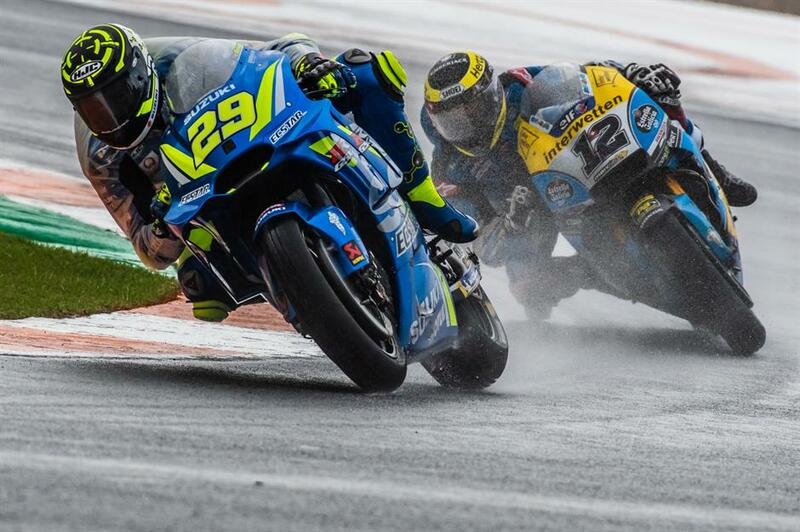 Japan’s fourth largest automaker by volume, and valued at $27.6 billion (£21.9bn), Suzuki Motor Corporation these days makes motorcycles, cars, outboard marine engines and wheelchairs. It bought back Volkswagen’s 20% stake in the business in 2015 for $3.8 billion (£3bn). However, Suzuki started out in 1909 as Suzuki Loom Works, a manufacturer of weaving loom machines for Japan’s silk industry. 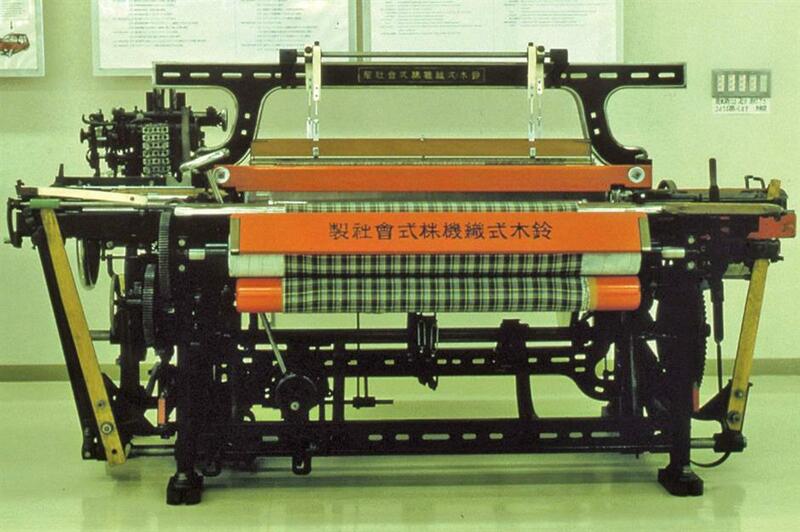 Having created a machine that sold overseas, Michio Suzuki focused on looms for the next 30 years. It didn't produce its first motorised bicycle, the Power Free 36cc, until 1952, with its first car, the Suzulight, following in 1955. The hotel group, which includes Starwood Hotels and Resorts Worldwide and The Ritz-Carlton Hotel Company, today has more than 6,700 properties across 130 countries and reported $22 billion (£17.3bn) in revenue in 2017. The JW Marriott Marquis Hotel Dubai is one of the world's tallest hotels. 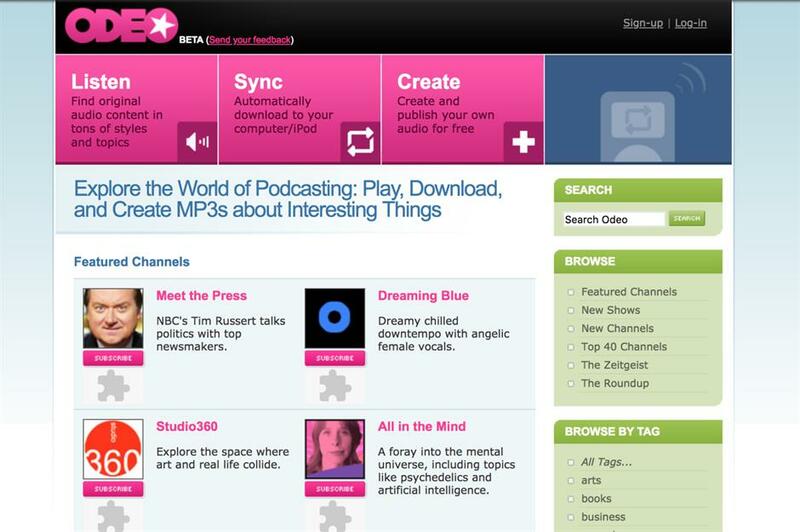 But the company's history began in a very different field. 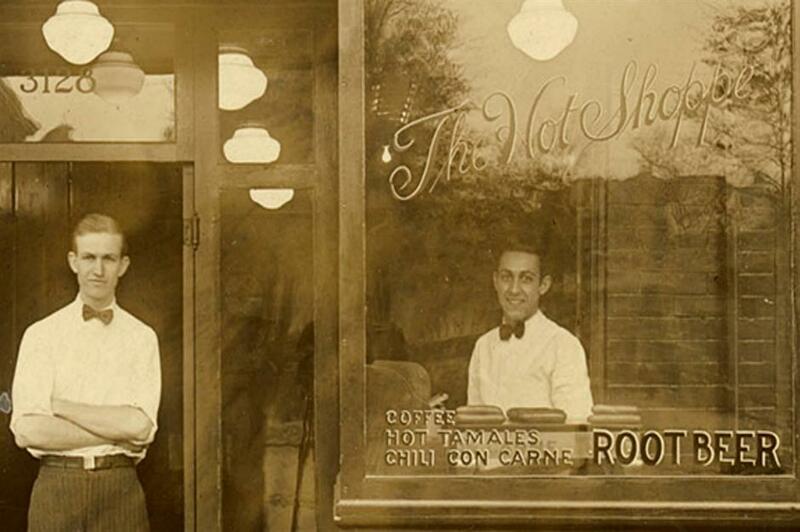 In 1927, J Willard Marriott and his wife Alice opened their first A&W nine-seat root beer stand in Washington DC, before adding food and renaming the company Hot Shoppes. The historic shift into the hotel business came in 1957 when the couple's son Bill opened the world’s first motor hotel, or motel, in Arlington, Virginia. 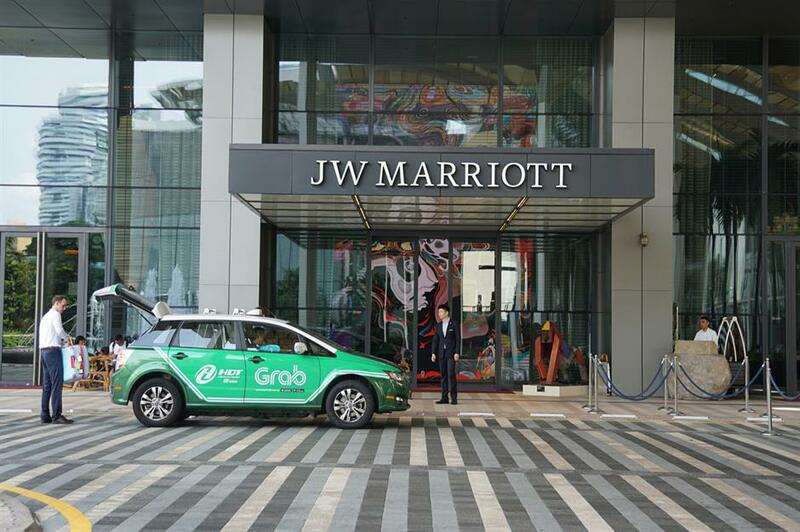 Over the next 25 years, Marriott became a diverse global enterprise and transformed the hospitality industry. By 1988 it had opened its 500th hotel. Samsung is the world’s biggest maker of memory chips, smartphones and TVs, shipping 317 million Galaxy smartphone handsets globally in 2017. It made $15.5 billion (£12.24bn) profit in the third quarter of 2018, a 20% increase year-on-year. 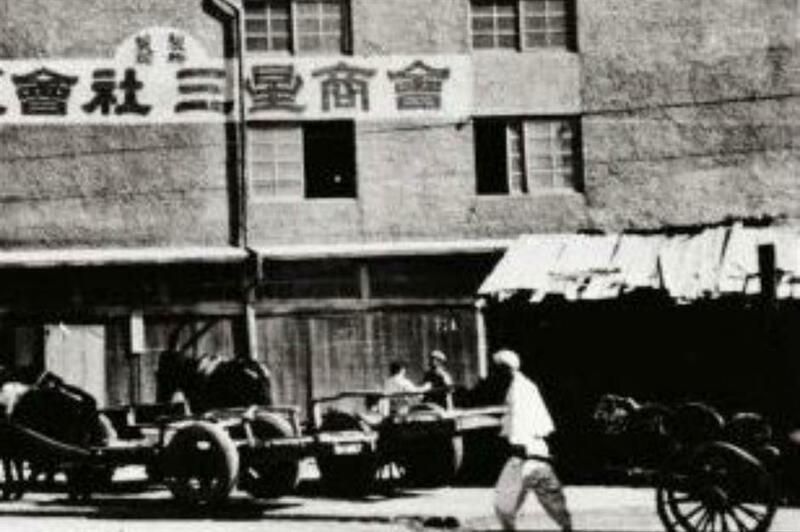 However, Samsung Sanghoe started out as a small grocery store opened by Lee Byung-Chull in Taegu, Korea in 1938, exporting dried fish, noodles and vegetables to customers in China. After the Korean War, he expanded into textiles before investing in the petrochemcial industry in the 1970s, which provided a promising foundation. Samsung first ventured into electronics in 1969 with several electronics-focused divisions – its first product being a black and white television. In 2015, Hewlett-Packard split into two publicly traded companies, HP Inc and Hewlett Packard Enterprise, dividing its PC and printers business from its enterprise products and services business. 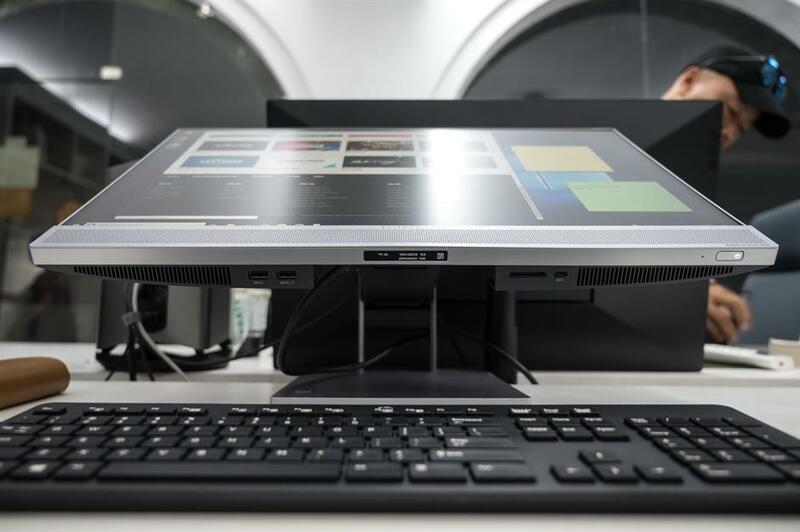 Gartner estimates HP Inc sold 14,629 PCs in the third quarter of 2018, just over a fifth of the global PC market. But it all started off in audio equipment. 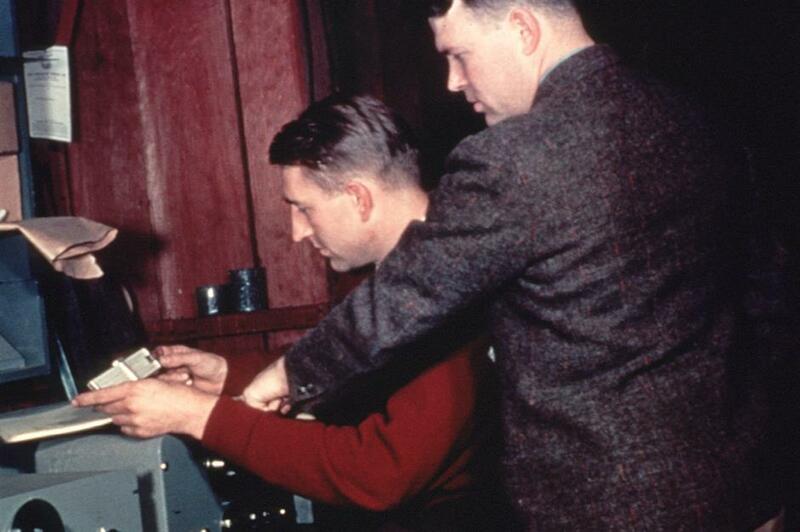 This picture shows Hewlett-Packard company co-founders David Packard (seated) and William Hewlett running final production tests on a shipment of the 200A audio oscillator. It was taken in 1939 in the garage at 367 Addison Avenue, Palo Alto, California where they began their business, and it is still headquartered in the city today. 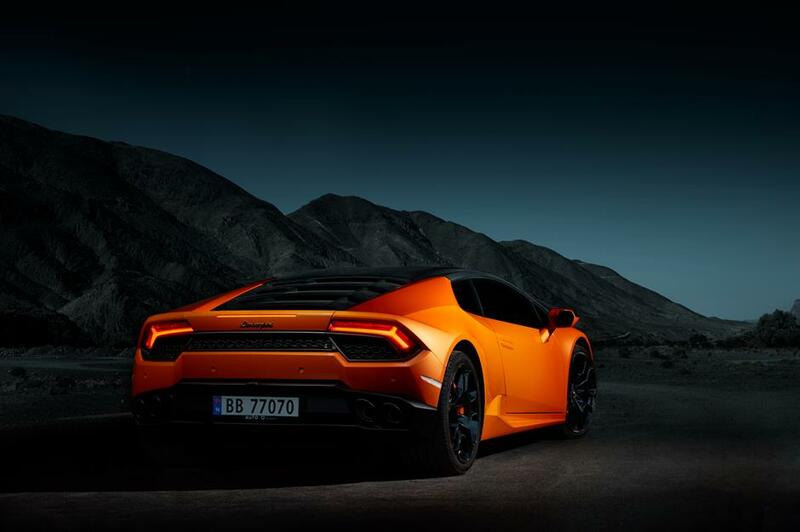 Luxury Italian sports car manufacturer Automobili Lamborghini has been owned by the Volkswagen Group through subsidiary Audi since 1998, having gone bankrupt in 1978. It was also previously owned by US car firm Chrysler. 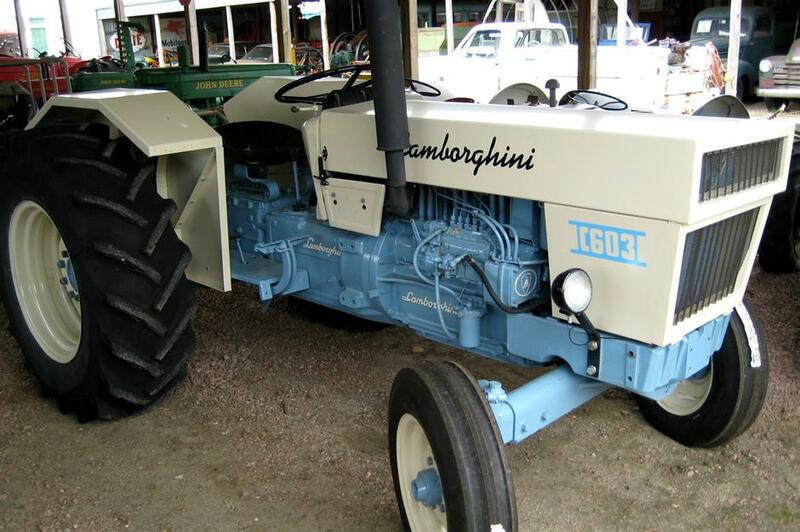 Before going into supercars, Ferruccio Lamborghini first created Lamborghini Trattori in 1948 – a tractor company so successful it still exists today. Ferruccio first built a tractor for his farmer father (and later his father's friends) to use in post-war Italy, where argiculture had been ruined. But as his designs evolved, it was cars that he really wanted to focus on and he built his first in the early 1960s. The Gap Inc today is a $15.9 billion (£12.56bn) business comprising Gap, Banana Republic, Old Navy, Intermix, Weddington Way and Athleta, as well as new brand Hill City for performance menswear. 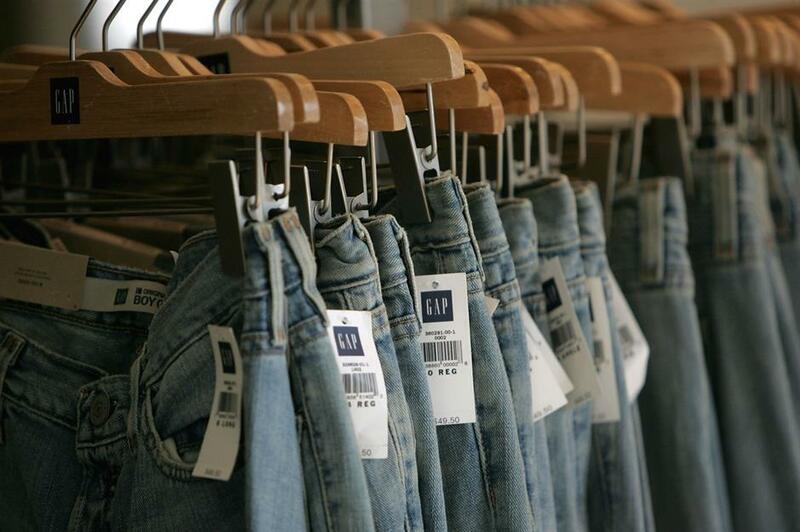 Gap started life in 1969 as a shop selling records and tapes alongside jeans. Owner Donald Fisher aimed the goods at ‘the generation gap’. The records were soon ditched and Fisher focused on denim. He and his wife Doris opened five further stores within a year, going public the year after and creating the Gap jean brand in 1973 after he couldn't find a pair of jeans to fit him correctly. Multibillion-dollar insurance, transport and energy conglomerate Berkshire Hathaway owns more than 50 businesses, including Kraft-Heinz and battery-maker Duracell, and owns over $40 billion (£31.6bn) in Apple shares. 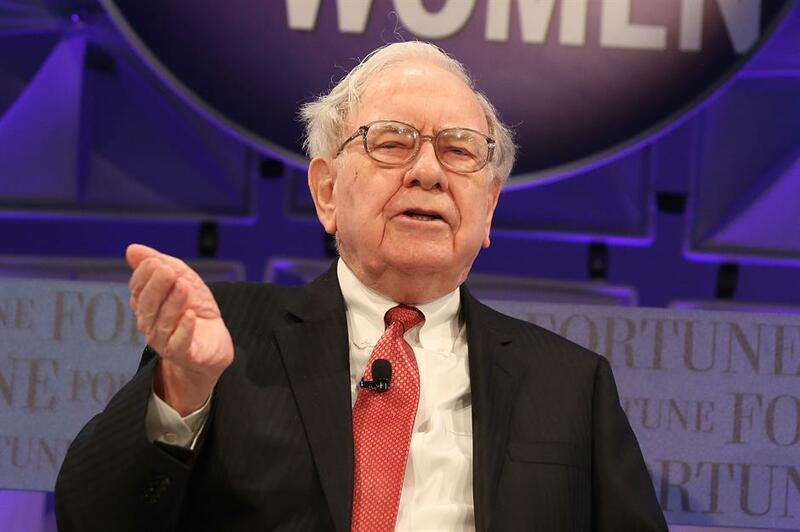 It has been helmed by legendary investor Warren Buffett (pictured) since 1969. But far from the multinational giant we know today, Berkshire Hathaway was originally formed by a merger of cotton mill Hathaway Manufacturing Company (established in 1888 by whaler Horatio Hathaway) and Berkshire Fine Spinning Associates (formed by the merger of four textile companies in 1929 and owned by Seabury Stanton) in 1955. 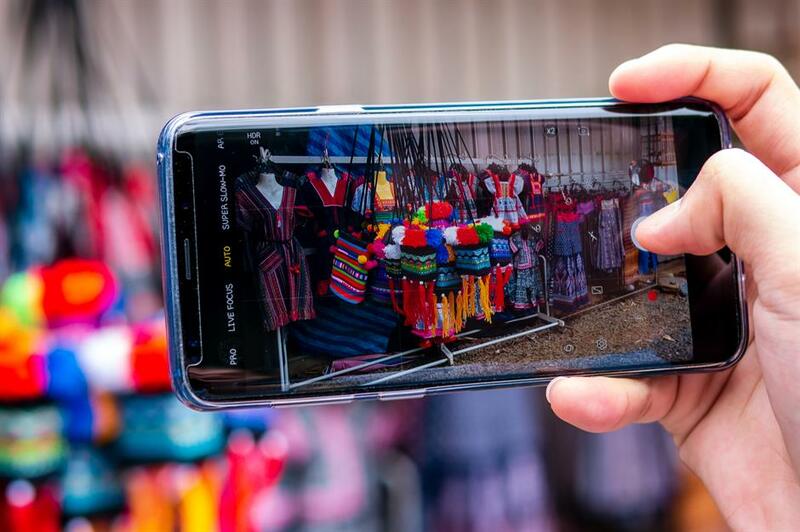 The new company had over 10,000 employees and around $120 million (equivalent to $1.1bn/£874m today) in revenue but began to falter due to falling cotton prices. Buffett shut down its last mill in 1985 to focus on more lucrative business options, which certainly paid off. 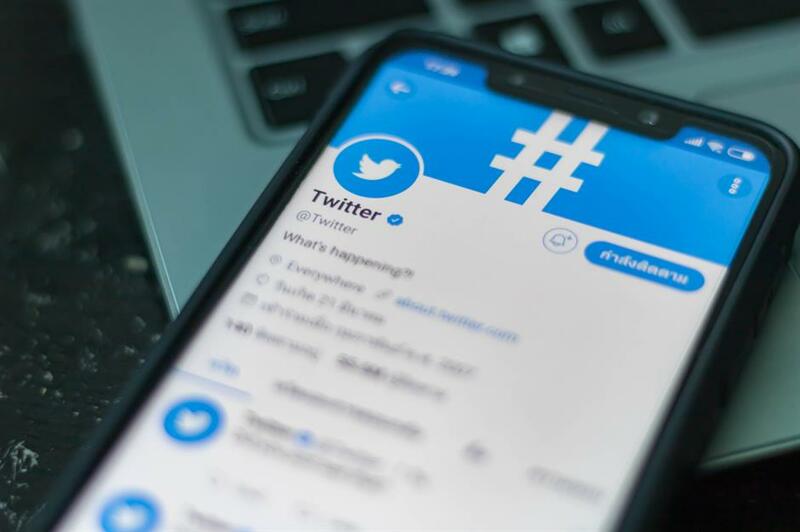 Social media platform Twitter floated in 2013 and posted revenues of $758 million (£598m) in the third quarter of 2018, up 29% in year-on-year. 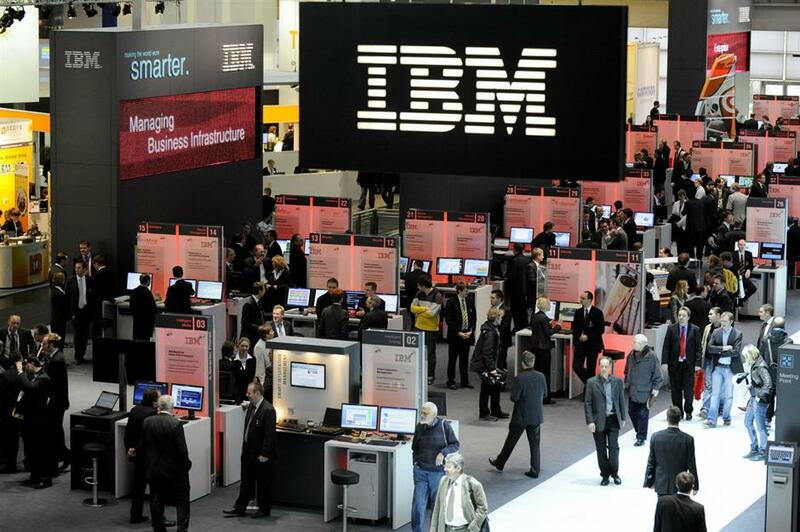 IBM got out of the personal computer business in 2005 and the server business in 2014, selling both to Lenovo. In 2011, the year it turned 100, its artificial intelligence programme Watson beat two human champions in TV show Jeopardy. It is now pushing ahead with consulting and IT services such as cybersecurity, data analytics and cloud computing and is valued at $132.3 billion (£105bn). IBM actually started out as the Computing-Tabulating-Recording (CTR) company in 1911 and was renamed International Business Machines in 1924, producing punch card tabulating machines. 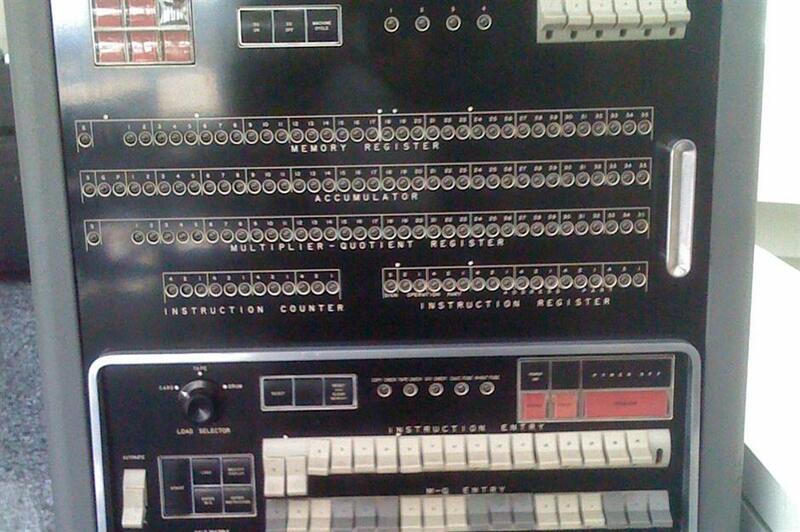 It wasnt until 1953 that it introduced its first computer, the 701 (pictured). The 701 carried out 17,000 instructions per second and was initially used for government and research work. 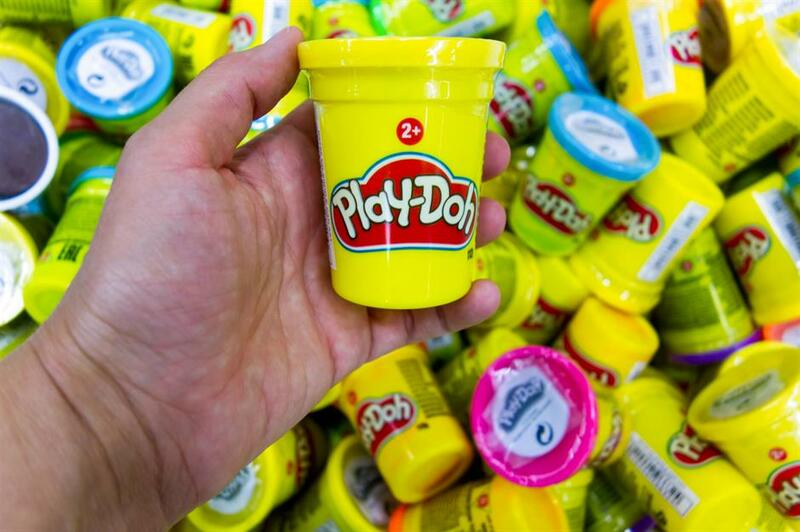 Believe it or not, toy maker Hasbro has recently trademarked Play-Doh’s smell – “sweet, slightly musky”, vanilla, cherry, with the smell of a “salted, wheat-based dough”, in case you were wondering. It bought the mouldable clay as part of its acquisition of Tonka in 1991 and Hasbro says it produces 500 million cans of Play-Doh each year. 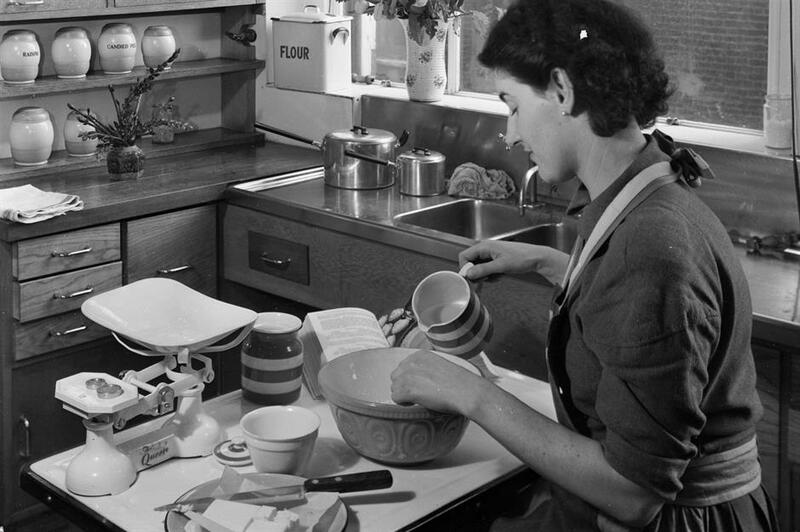 However, Play-Doh started off as a wallpaper cleaner created by failing Cincinnati soap company Kutol in 1956. The non-toxic, malleable clay-like compound saved Kutol for another 20 years at least. As sales in wallpaper cleaner plummeted, the product was reimagined by its owners as a children’s toy, thanks to a family member taking it into the nursery where she worked to make Christmas decorations. Children loved it, so it was reformulated and repurposed and first sold as an off-white dough before the infamous red, yellow and blue dyes were added. The rest, as the saying goes, is history.